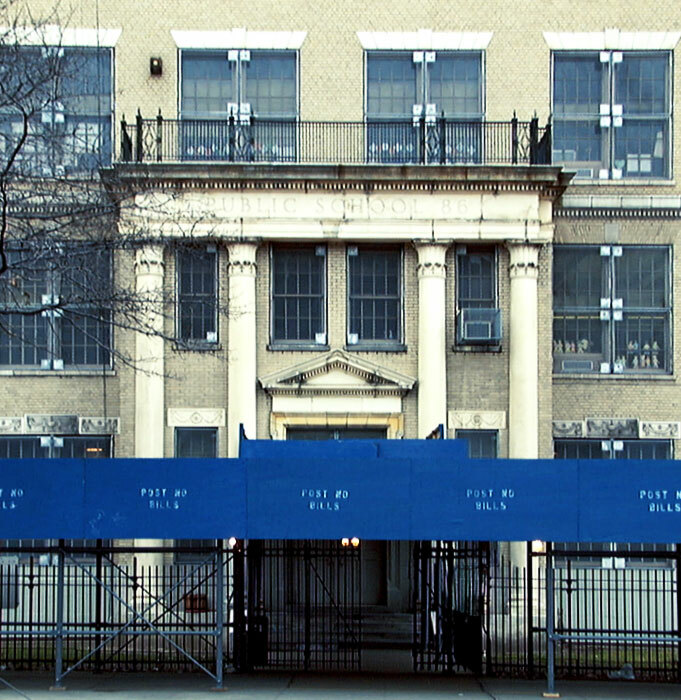 TDX Construction Corporation provides on-call construction management services under the Emergency Response Program for the New York City School Construction Service when notified of a facility structural failure or potential failure. We immediately assist in scope development and provide on-site management and coordination, contractor labor, engineering services and safety coordination to stabilize the facility and implement temporary or permanent repair. 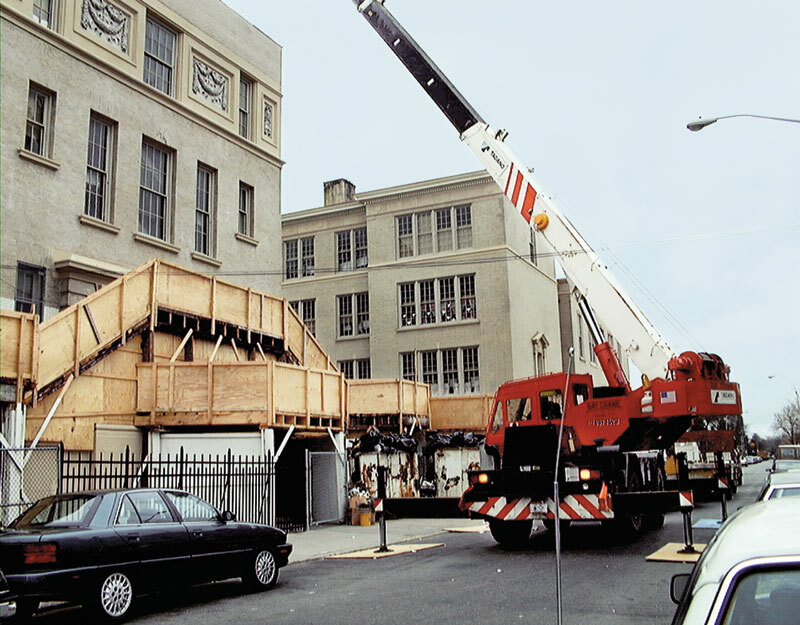 Work includes building masonry facade and roof parapet repair, installation of sidewalk bridging, plumbing repairs and replacement, electrical repairs and replacement, provision of temporary heating or cooling, asbestos abatement and structural steel reinforcement. Additionally, TDX has constructed schools and health clinics on an emergency basis as well as provided emergency lighting replacements to rectify hazardous conditions at schools. 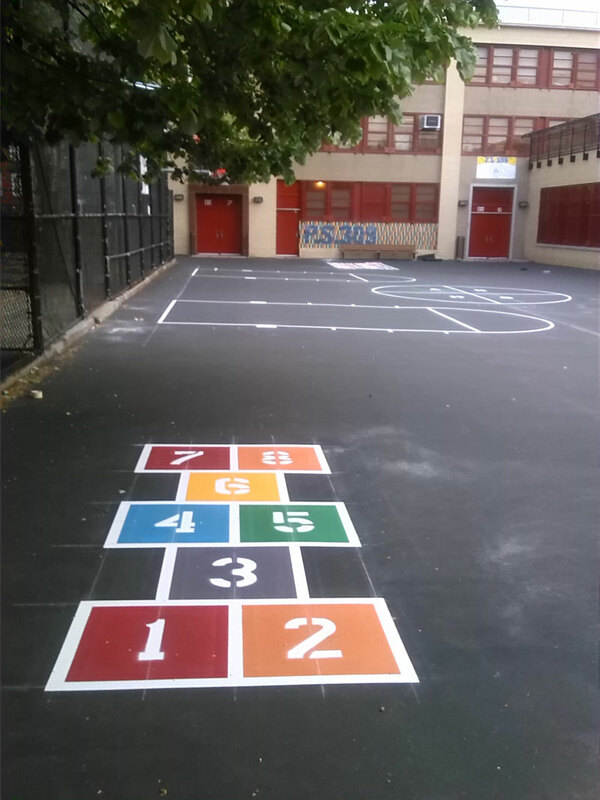 TDX has provided services at more than 700 schools throughout the New York City school system. 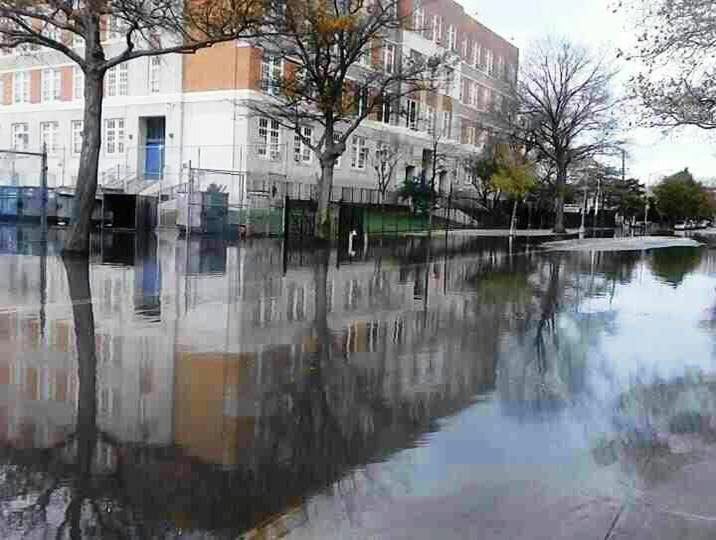 After Hurricane Sandy, TDX staff worked double and triple shifts to bring all of the public schools in Coney Island, as well as individual schools in Brighton Beach, Sheepshead Bay and Red Hook, back on line. All but two of the schools opened within two weeks, while cleanup and repair work continued for two months. Work included removal of water, sand, mud and debris from basements, crawl spaces and first floors; repair of exterior and basement sink holes; providing emergency generators, boilers and oil tanks and a variety of exterior repairs and cleanup.